“But if it doesn’t hurt, if there’s a chance it helps even a tiny bit, why not?” she reasoned. 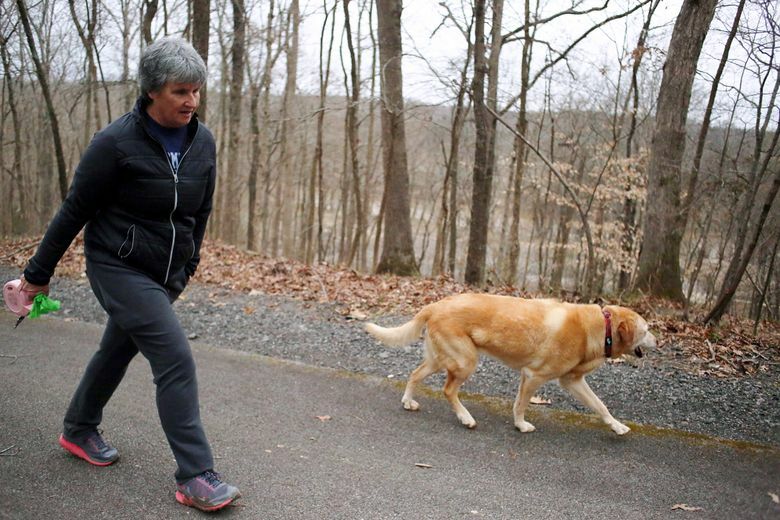 Donna Hill, 62, a retired public employee in Danville, Virginia, takes fish oil capsules daily herself, hoping they’ll help ward off the disease that killed her mother. The elder Hill was unusual only in that a doctor had recommended the supplement; most older Americans are taking them without medical guidance. The Food and Drug Administration estimates that 80 percent of older adults rely on dietary supplements, many purporting to prevent or treat Alzheimer’s and other forms of dementia. Last month, the FDA cracked down on this burgeoning market, sending warning letters or advisories to 17 companies selling about 60 supplements with names like Cogni-Flex and Mind Ignite. And since they were drugs the FDA had never reviewed or approved for safety and effectiveness, the companies now must submit applications for approval or stop making such claims. During the past five years, the agency has taken action against 40 other products making Alzheimer’s claims. The supplements’ appeal is understandable. 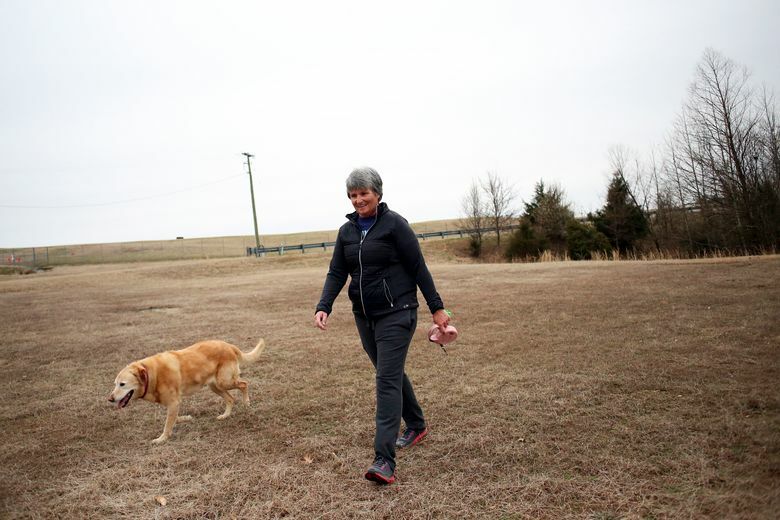 A growing older population with longer life spans means more people with dementia, though in population-based studies in the U.S. and other Western countries, its prevalence has fallen. DeKosky led a federally supported study of Ginkgo biloba extract, for instance, following more than 3,000 people for seven years to see if it reduced dementia. It didn’t. Moreover, “some of these supplements are biologically active and can cause toxicity when you take other drugs,” DeKosky said. Supplements can be costly, too. There are not many of those, so the panel endorsed just three interventions “supported by encouraging but inconclusive evidence,” to prevent, delay or slow cognitive decline. Blood pressure management for people with hypertension, particularly in midlife. Though the evidence to date does not establish which mental workouts have the greatest effect or how often people should engage in them, “they’re not expensive and they don’t cause side effects,” Yaffe pointed out. “To me, it was one of the most exciting findings to come along in years,” said Yaffe, who noted in an accompanying editorial that this was the first large trial to demonstrate an effective strategy for preventing age-related cognitive impairment. When Yaffe gives talks on dementia prevention, she also mentions good sleep hygiene and urges listeners to protect themselves against brain injuries. It is important advice, but disappointingly undramatic. Where’s the magic bullet? Don’t we already know to stay physically and mentally active, maintain a normal weight, treat high blood pressure and so on? That is why the most helpful approach Donna Kaye Hill uses to protect herself from dementia probably is not taking fish oil.